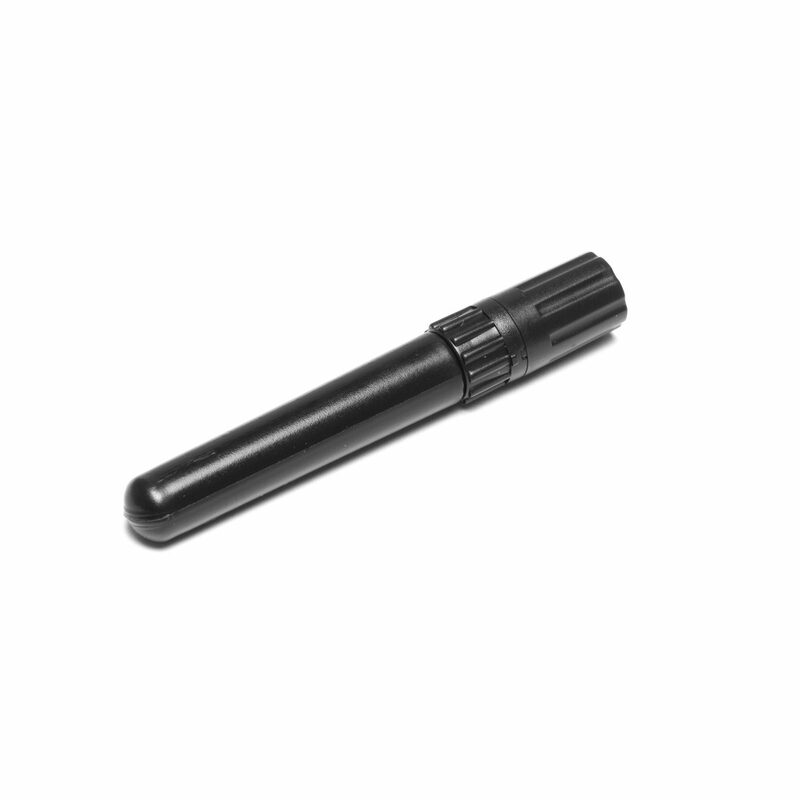 One Bondic® refill cartridge (4g). Number of applications is stickily dependent on the amount used. You can use a drip, a drop or a wad – each job is unique to your situation.